If you’re looking to raise the curb appeal of your home – and thus its value – then there has to be a number of different things that you’re doing to improve your home’s exterior. While you may be spending plenty of time fussing over front doors, shutters, gutters, and everything else that’s physically attached to your home, maybe you should be spending more time thinking about your front yard! 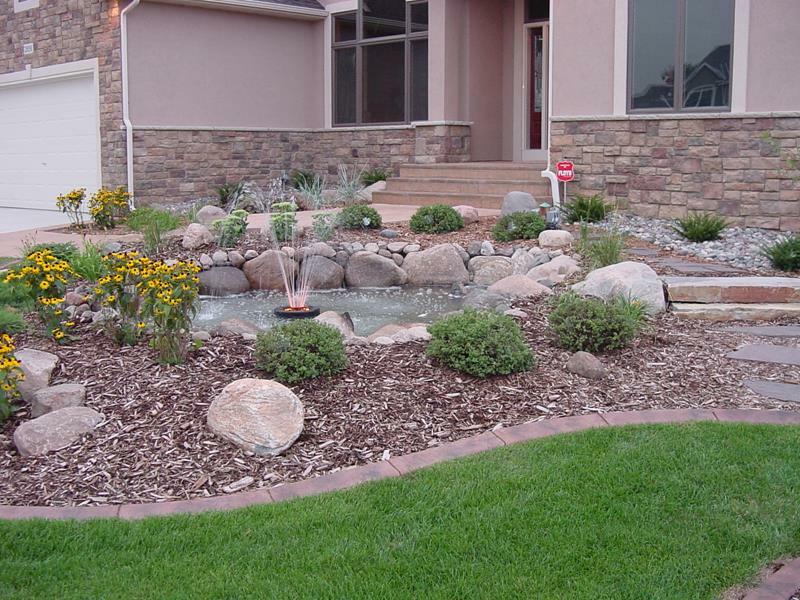 Your front yard landscaping can play a huge role in the value of your home, perhaps even more so than other home improvements you might be considering. 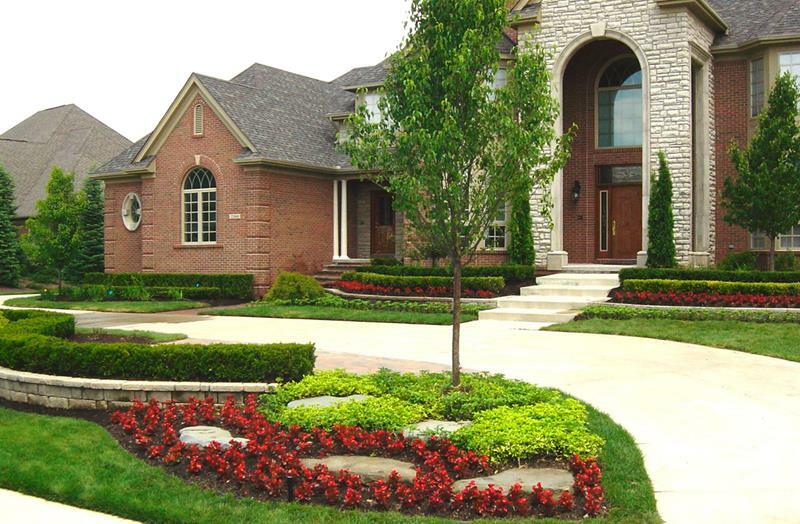 That’s exactly why we decided to collect these awesome examples of beautifully landscaped front yards. Among them, you’ll see plenty of ways in which various homeowners have beautified their properties by doing a wide variety of things. 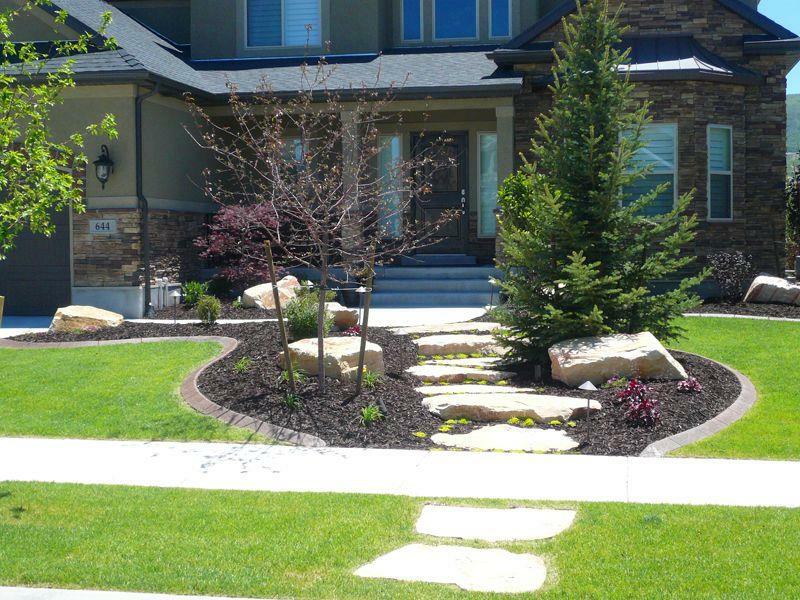 So, if you know that your front yard needs a facelift, and you want to get a huge return on your home improvement investment, then do yourself a favor and check out these 23 pictures of beautifully landscaped front yards. Once you see what the possibilities are, we’re sure that you’ll have plenty ideas for what you can do with your own front yard! A small tree with a tiny garden below it perfectly frames the driveway that sweeps across this home’s front yard. Here, a stone walkway moves beautifully across a curvaceously landscaped area in this front yard. 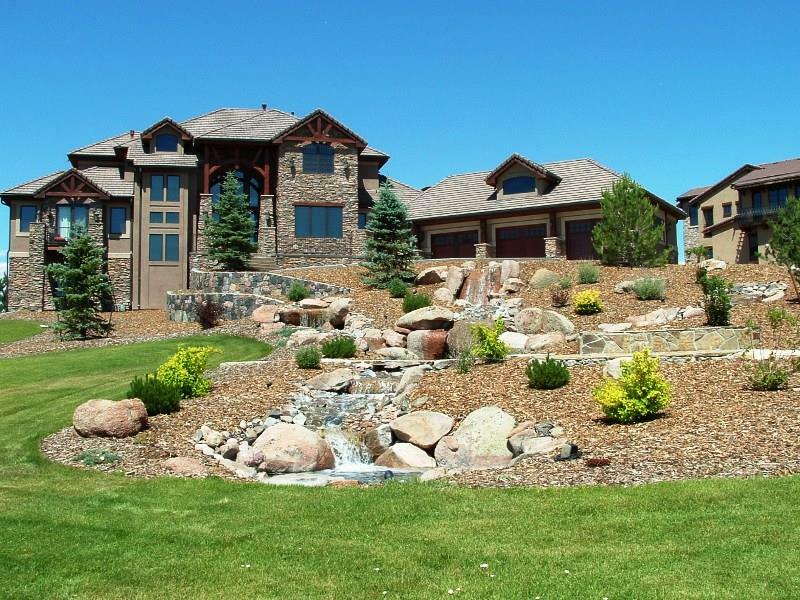 You’ve got to love the small fountain in this beautiful front yard, as well as the fact that though beautiful, the yard is decidedly low maintenance.